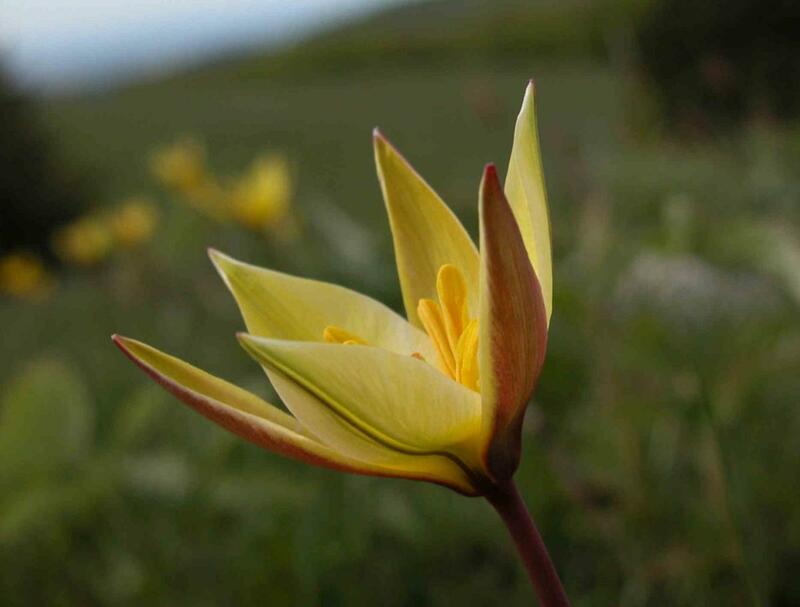 LATIN: Tulipa sylvestris subsp. australis (Link) Pamp. Habitat: (view in new page) :Secondary : Mountainous grasslands on silica, Mountain fodder-producing meadows (silica), Forest clearings, Beech/fir woods on neutral soil, Beech/fir woods on acid soil. Habitat : (s'ouvrir nouvelle page) :Secondaire : Pelouses montagnardes sur silice, Prairies à fourrage des montagnes (silice), Coupes et clairières forestières, Hêtraies-sapinières sur sol peu acide, Hêtraies-sapinières sur sol acide. 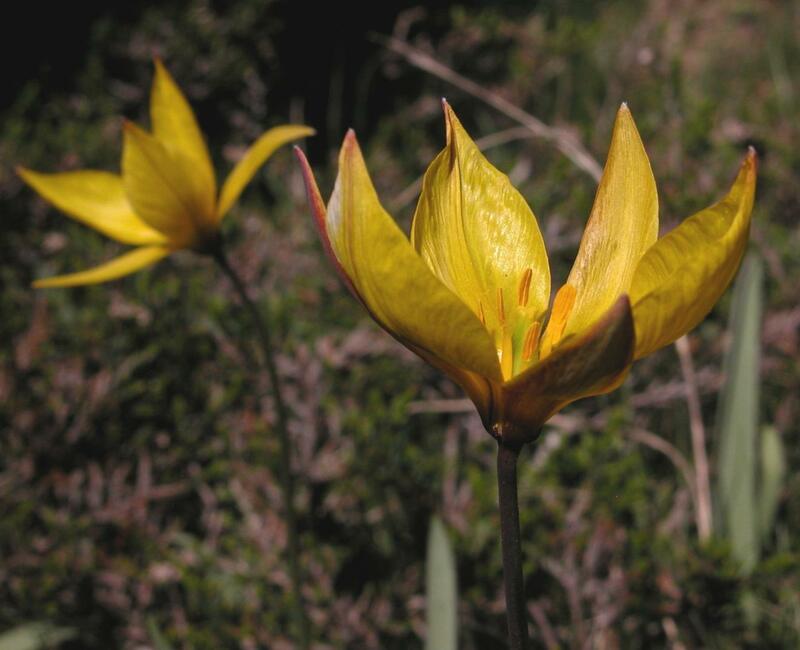 Tulipa sylvestris subsp. australis (Link) Pamp. 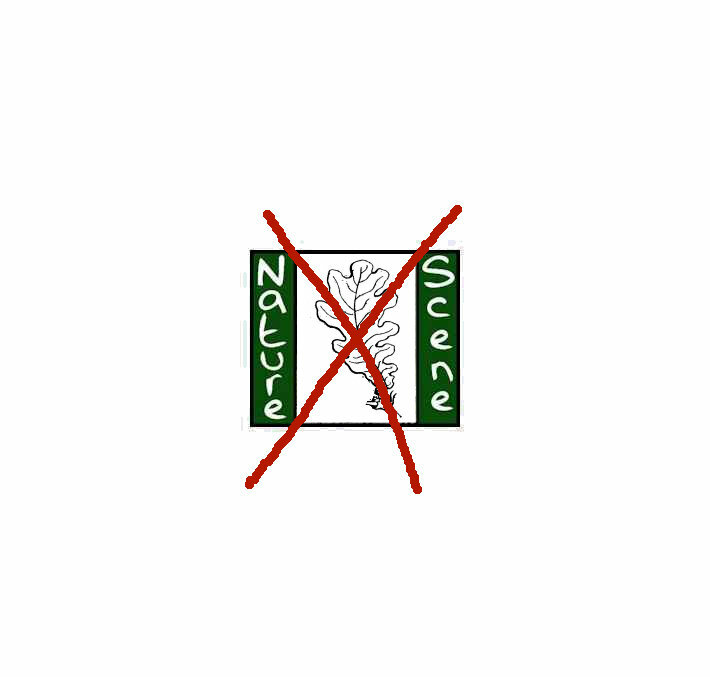 Écologie : Lieux incultes, pâturages du Midi, jusque dans la Savoie, l'Ain, le Cantal, Deux-Sèvres, Maine-et-Loire, Ille-et-Vilaine. Répartition hors de France : Espagne et Portugal, Italie, Suisse, Tyrol; Afrique septentrionale. 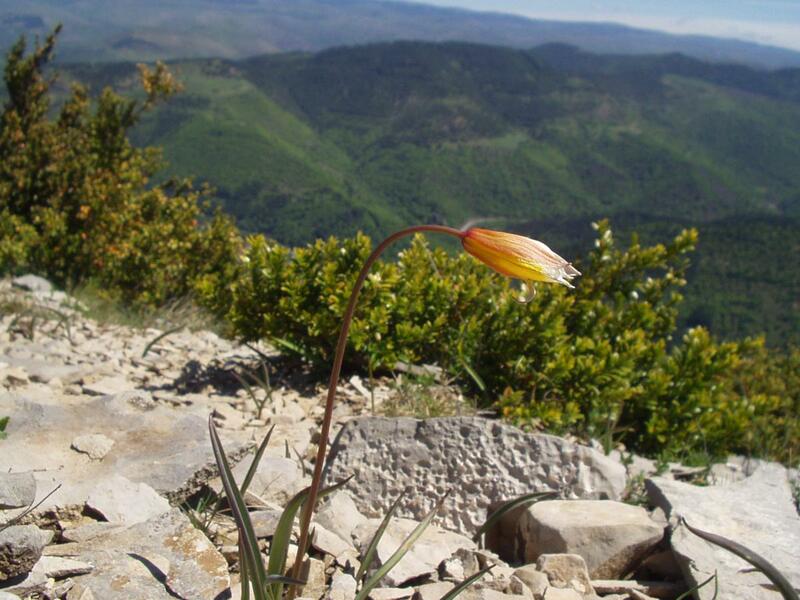 A single, sparingly leafy, flowering scape 13-30 cm high, growing erect from a bulb 2-3 cm diam., covered in a tunic. Ecology UK: It grows infrequently in damp meadows in the eastern half of Britain, often not flowering. 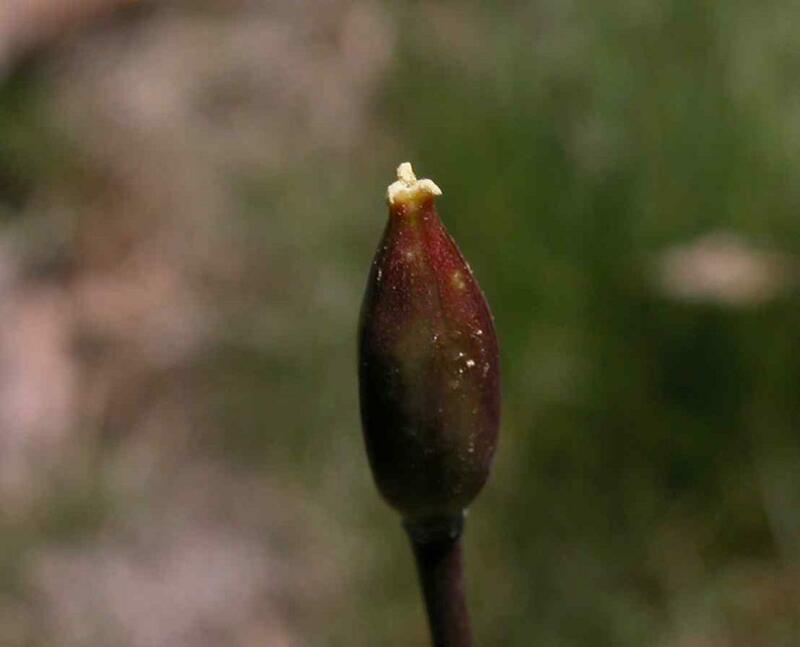 Flowers: [Southern sub-species not described, usually tinged with red on the outside of tepals] 40-50 mm diam., nodding in bud, erect in flower; perianth segments 6, pale yellow, sometimes tinged with green, spreading in full flower; filaments hairy at base. Leaves: Radical leaves narrowly lanceolate-acute, sessile, sheathing, somewhat glaucous; stem leaves 1-3, linear. 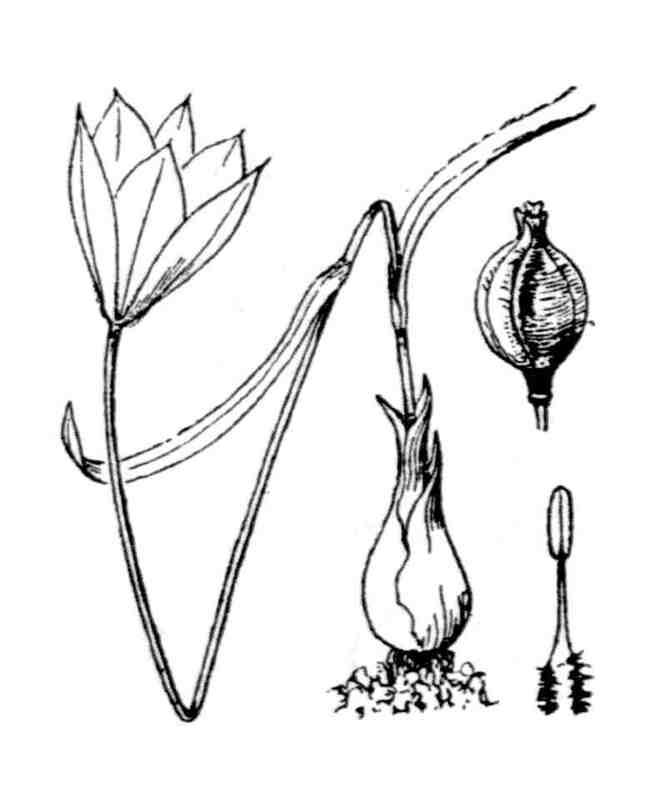 Fruit : capsule subglobuleuse-trigone, courte (1-2 cm de long), presque aussi large que longue. Fruit: Capsule 65 x 30 mm, cylindrical, with sub-acute apex; seed 5x4 mm, flattened, oval, triangular, almost smooth, grey.